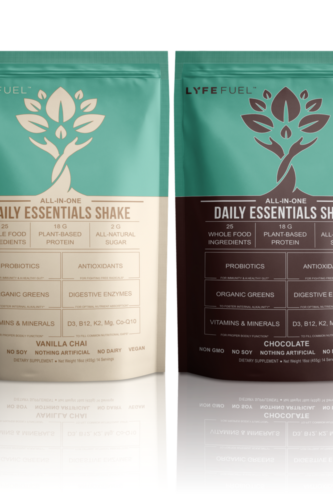 Looking for a 100% Natural Supplement that Actually Works? 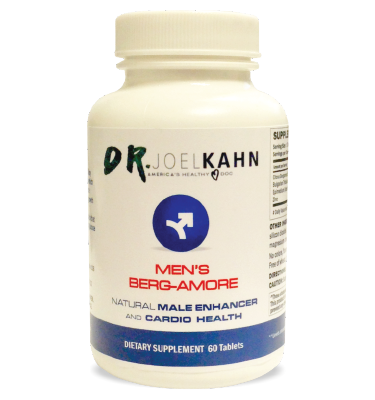 BergaMALE is both a powerful natural male AND cardio supplement. In addition to natural herbs that enhance libido and energy, BergaMALE also includes the same ingredients in BergaMet Mega+O, the most powerful citrus bergamot nutritional supplement on the market containing more than 40% BPF. The ingredients in BergaMALE™ have been proven to deliver impressive cardiometabolic health, help maintain healthy testosterone levels and increase blood flow. BergaMALE’s all natural ingredients may assist in increasing energy levels, promote muscle strength and growth, and decreases body fat. BergaMALE contains 5 unique antioxidant flavonoids that may help support healthy cholesterol, blood glucose levels and liver function. Citrus Bergamot Polyphenolic Extract BPF. The extract from the Citrus Bergamot fruit endemic to the Calabrian region of southern Italy. Only BergaMet has been able to extract over 47% bergamot polyphenolic fraction (BPF) with our patented process. The region yields the most potent and effective citrus bergamot extract anywhere in the world. Zinc is needed for the proper growth and maintenance of the human body. 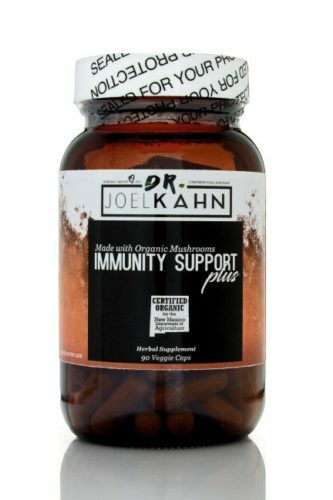 It is found in several systems and biological reactions, and it is needed for immune function, wound healing, blood clotting, thyroid function, and much more. It is required for protein synthesis and cell growth. Tribulus terrestris is a well known herb that has been used in native Bulgarian medicine for many years as an energizer and revitalizer. 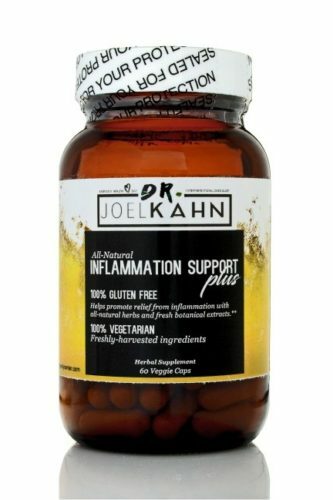 It also enhances energy levels during workouts, flushes toxins from physical stress, decreases body fat, and promotes muscle strength and growth. A herb which acts as a natural phosphodiesterase inhibitor. This increases nitric oxide levels, which increases blood flow. 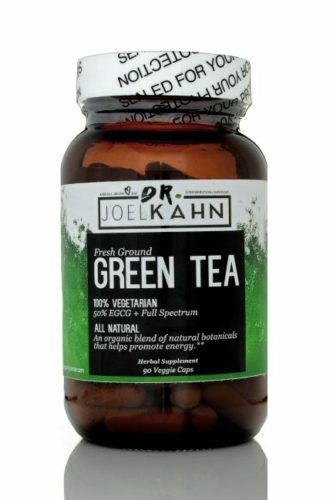 It may assist in maintaining the health of the reproductive organ. It provides greater energy and relaxes smooth muscle simultaneously.